Awhile back in the fall, I received bareMinerals bareSkin Pure Brightening Serum Foundation. 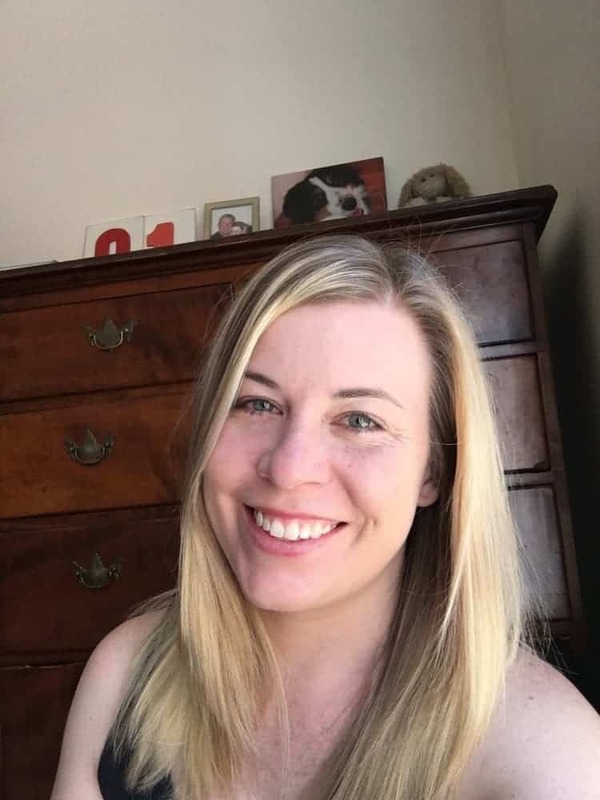 Since I was a fan of the regular mineral foundation, I thought that a liquid foundation would be a great alternative to when I want more coverage. But for some reason, this serum foundation and I did not agree with each other. 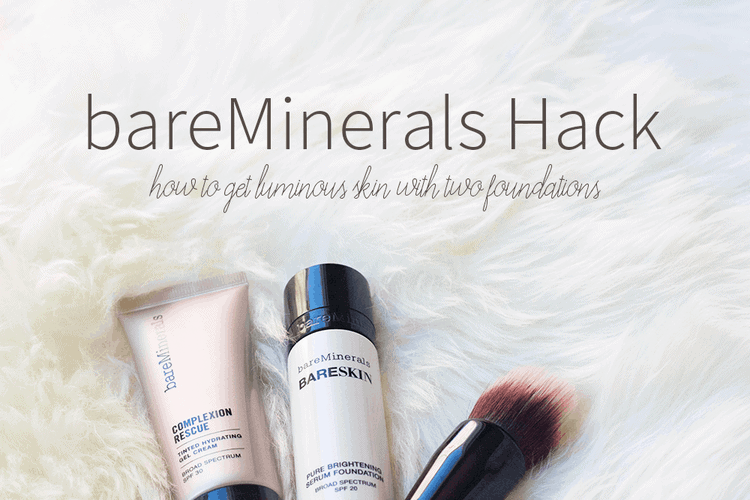 Today I am going to show you a bareMinerals hack to get luminous skin. My natural skin tone is pale with lots of pink undertones. I am usually the lightest foundation shade and I have to be careful because some foundations look too yellow on my skin. 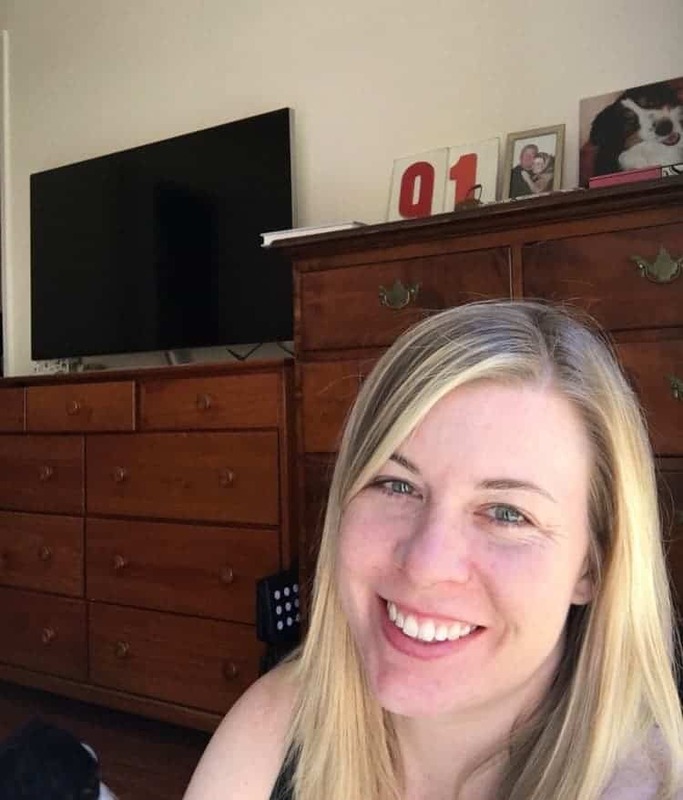 Here is my face without makeup (Neutrogena Hydro Boost Moisturizer + Pores No More Primer). It’s recommended to shake well before use and to apply the serum foundation with the Perfecting Face Brush. But for me when I applied the makeup, it looked streaky and patchy. I don’t know if it was my dry skin, the primer I was using, or what the problem was. But one day I was in Sephora and there was a bareMinerals rep and we began talking about foundations. I told her I had both the serum foundation and the bareMinerals Complexion Rescue and I preferred the Complexion Rescue. After sharing that the serum foundation looked streaky on me, she told me to combine the foundations. So of course the next day, I had to try it out for myself. On the Perfecting Face Brush, I squeezed two drops of the serum foundation and one dollop of the Complexion Rescue. Then I buffed the foundation on my face. I haven’t finished the rest of my makeup, but I wanted to show you just the foundation on my face. The combination of the two foundations went on flawless and took a lot of the redness in my face. 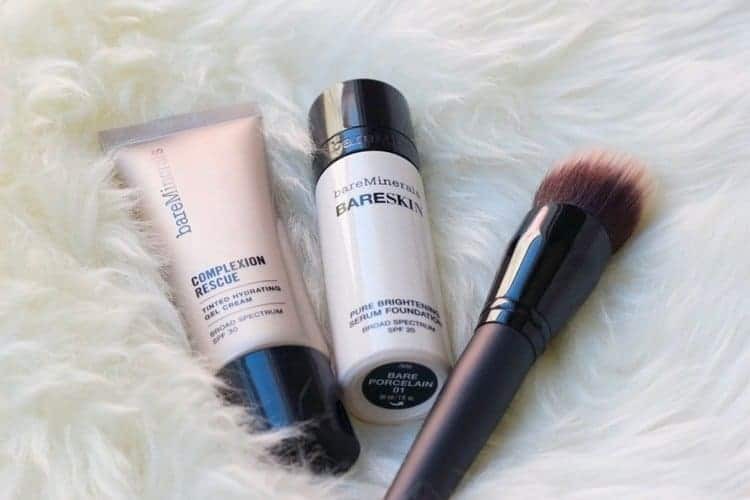 So if you have the bareSkin serum foundation and you find that it doesn’t apply well, I suggest adding a little of the Complexion Rescue to the mix! For me, I don’t like to waste makeup, so I am thrilled that I can use both of these foundations! I hear so many people raving about the product, but it just didn’t want to work right on me until this hack!